Ross, can you post a screenshot of the actual web page that you’re talking about? 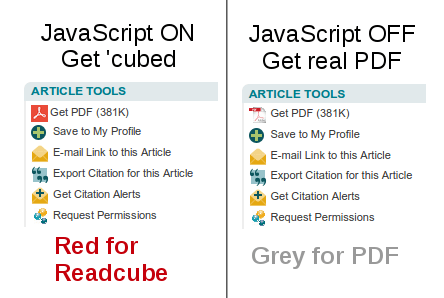 I think not everyone can see the Readcube version of Wiley pages – I’m not sure myself which version I have. Thanks, I didn’t see the RC version in Firefox – likely some of my settings were turned off – but I can see it now in Chrome. Anyway, when you’re talking about Wiley, it’s interesting to note another shady trick they do already in the plain (no Readcube) version. Namely, they do NOT link to the actual PDF file, but to an HTML page where this PDF is displayed inside a pdf viewer. Have you ever wondered why they’re doing so? The trick is that the above URL – to the actual PDF file – is dynamic (!). It’s generated differently for every user and if you wanted to share it with someone else, or embed in any other website – like we do in Paperity, for instance – you would not be able to do this, because the link becomes inactive for other users (try clicking on the link above and you’ll probably get just an error, although for myself it worked). 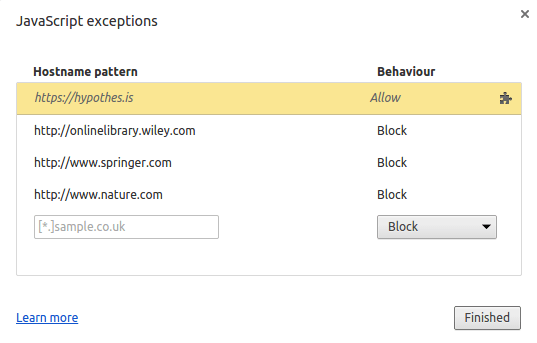 So, in terms of limiting re-use of open access articles, Wiley is “smarter” than just enforcing RC on their readers and they had some shady practices in place long before RC has been introduced. Interesting pickup, thanks for noting this. When I tried it today (March 30) I was never prompted for a ReadCube account or any “abnormal” process. Clicking “Get PDF” began a download process. However, I did encounter a spinning multicoloured box and there were plenty of “contacting readcube.com” messages from my browser before I got to see my document. The process was very slow – the document (http://dx.doi.org/10.1111/j.1533-1598.1991.tb00124.x) took 20 seconds to appear if I had Javasrcipt on, as opposed to 5 secs when I had it off. So leaving aside the dodgy pseudo PDF, they are also providing a worse customer experience. This post is incredibly useful. I really don’t like readcube (and DRM in general), and blocking JS seems like a perfectly sane place to start. 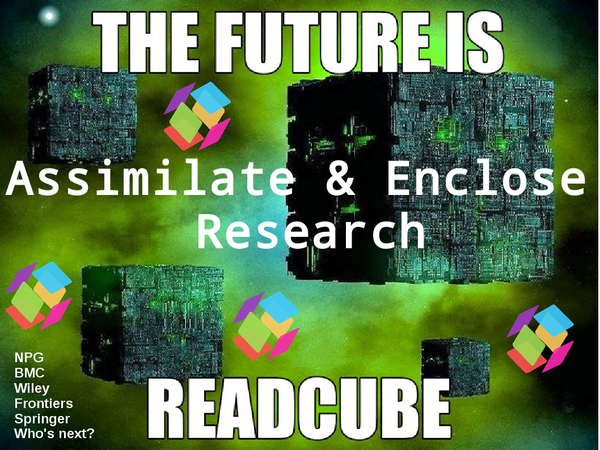 “Thank you for your feedback and comments regarding ReadCube, these will be forwarded to our Projects Team for consideration. I’ll update my post with a link to this. What do I do? I wonder if Wiley discovered your tips? Do you have institutionally provided (paid-for) access to this journal? If not, then yes, it will redirect you to a paywall. If you believe you should have access to the journal contact Wiley. So far it seems to be working for me!